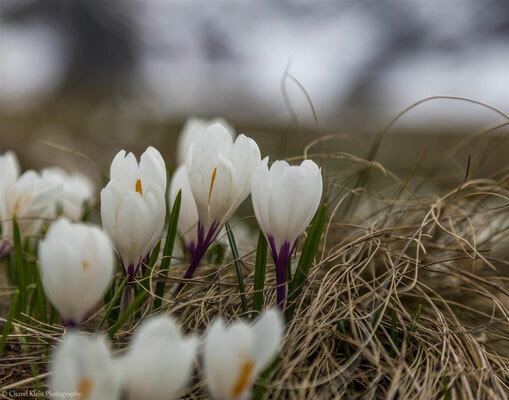 On the 7th of May I hiked with my girlfriend around the Schwarzsee in Switzerland. 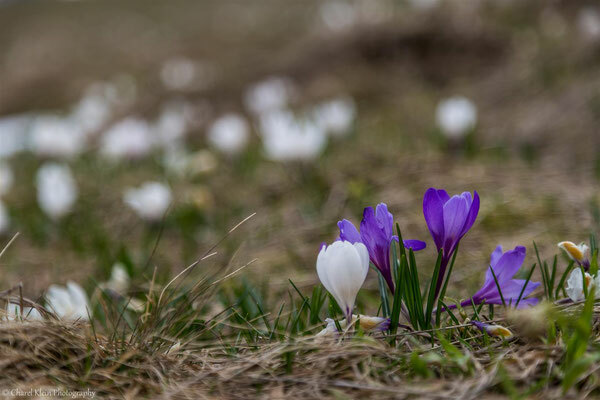 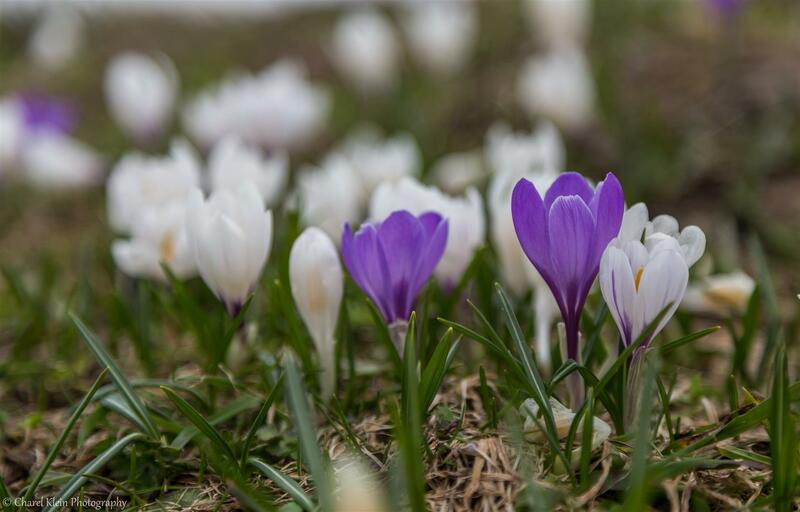 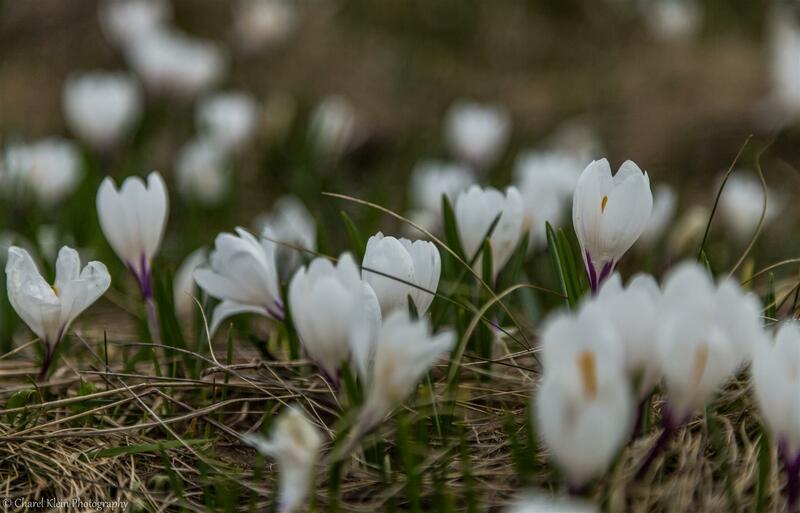 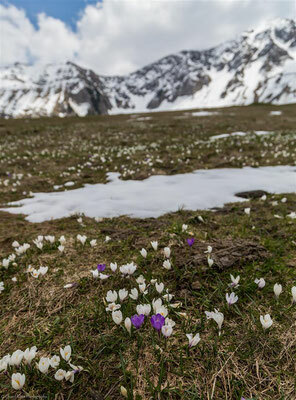 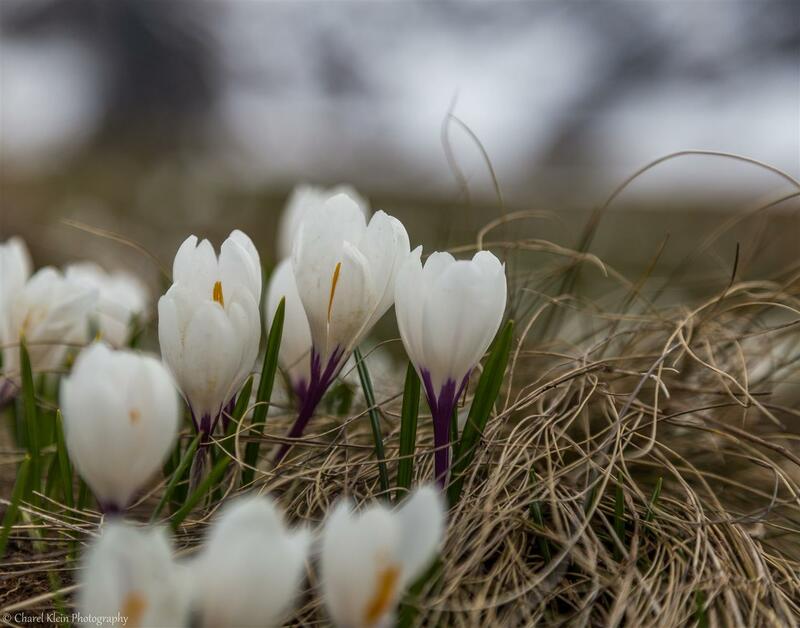 We enjoyed all the Spring Corcus (Crocus vernus) which came out at the places without snow. 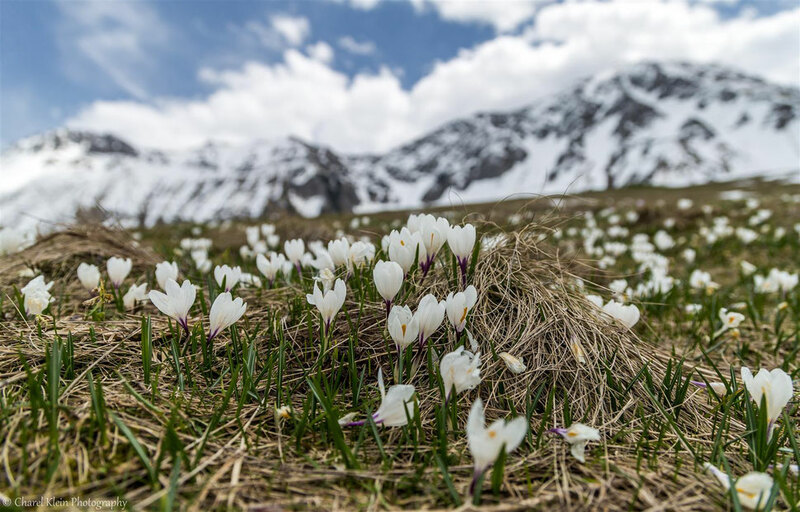 Enjoy the photos of the mountain spring!